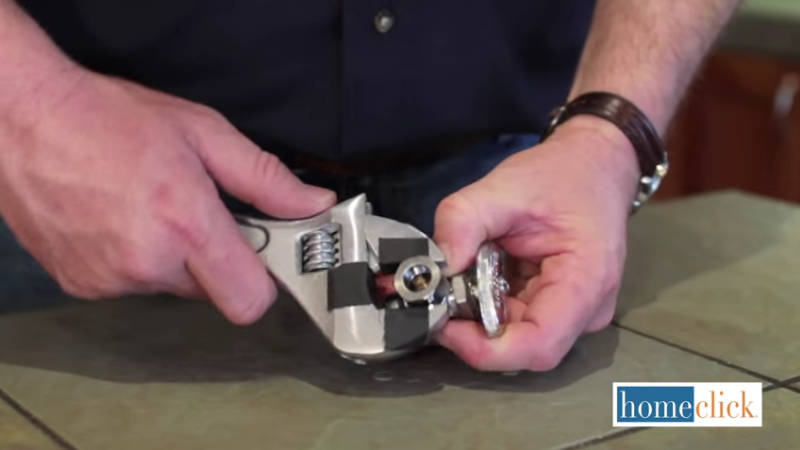 Welcome to our overview page collecting all of our DIY plumbing guides into one easy space. Many homeowners are totally unaware of how many home plumbing problems can be solved without professional help. We’re here to let you know that you can tackle a number of plumbing issues using only simple household tools and a little bit of elbow grease. Below we’ve collected links to our main DIY plumbing guides, each covering a common, specific plumbing ailment. With the simple step by step instructions included, and a bit of patience, you’ll be the true master of your domain. The following list details each of our individual plumbing guides to fixing specific problems. These guides will let you know what tools you’ll need and how long the job will take. Even more, they all include a helpful instructional video for those who learn best by watching! 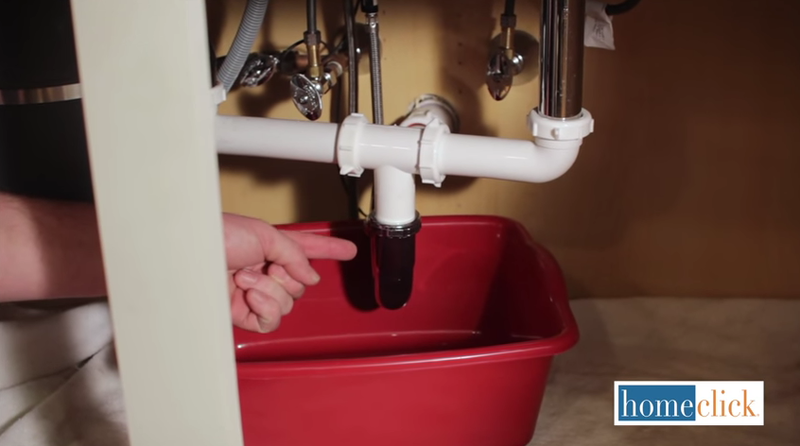 This guide teaches you how to simply and effectively get your sink flowing again. 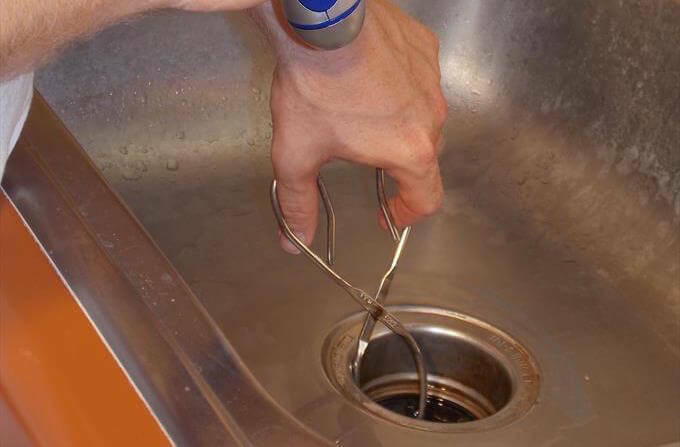 You won’t have to call a plumber next time the sink drains slowly, nor will you have to buy new tools. 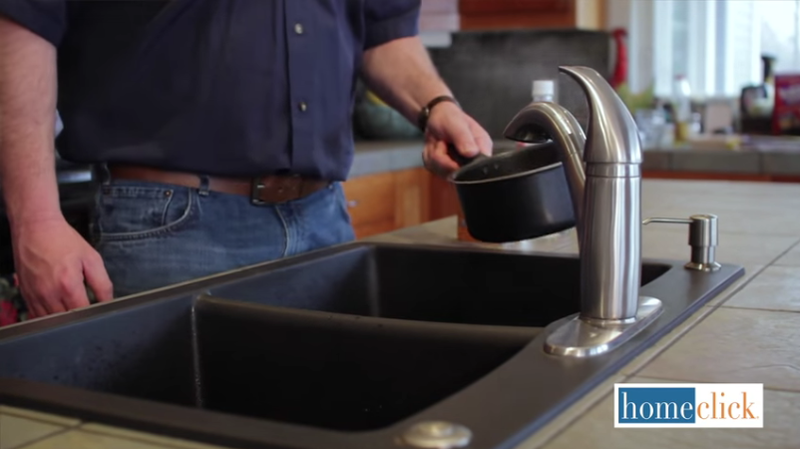 In 30 minutes or less, your sink will flow like it was brand new. See our full guide here. When winter hits, it’s super important for homeowners to secure all of their pipes to prevent damaging, expensive bursts. This guide shows you how to do just that, in only a few easy steps. 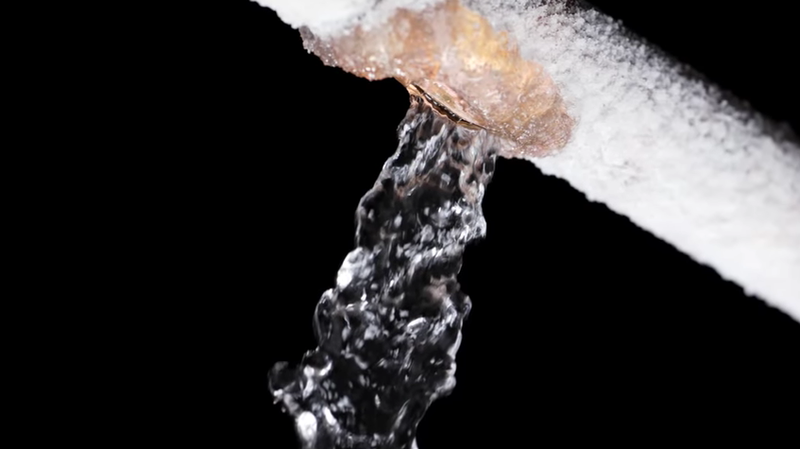 You won’t have to worry about winterizing your pipes ever again. With recent news about lead poisoning, it’s more apparent than ever how important a good filtering system can be. This guide will get you set up with a quality filter in no time, saving you money and keeping your family safe. A slow drain can be a maddening problem; it’s not catastrophic, but it does make for daily frustration. Instead of calling an expensive plumber or simply living with it, we show how you can solve the problem in a matter of minutes, using tools available at home. Similar to a slow drain, a leaky faucet is one of those problems that we tend to ignore for months, until we can’t take it anymore. 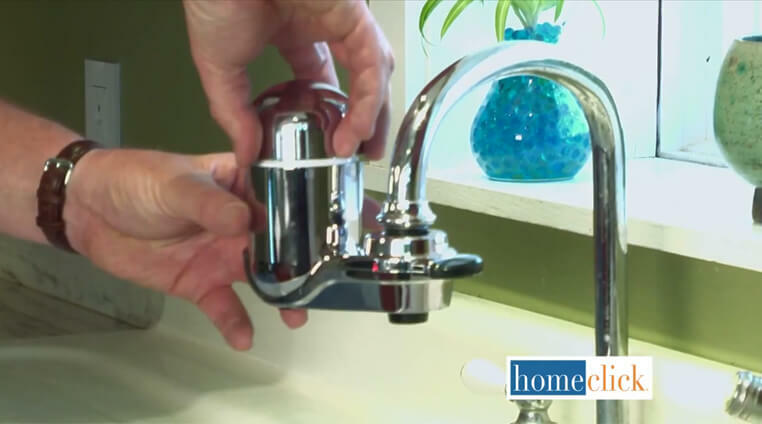 Don’t let frustration get to you; this guide shows how, in just a few easy steps, you can tighten up the faucet and having a perfectly functional sink. No hired help required! 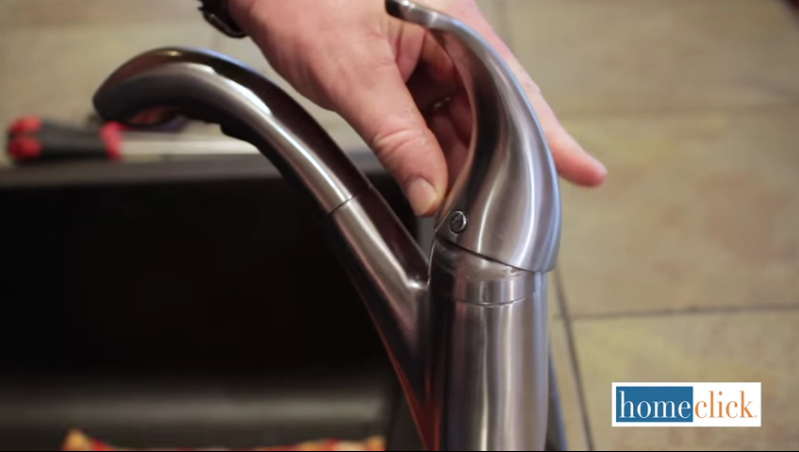 The garbage disposal can seem like a scary, dangerous place, but it doesn’t have to. With our easy guide, you’ll have it cleared out and running properly within the hour, and without professional help. 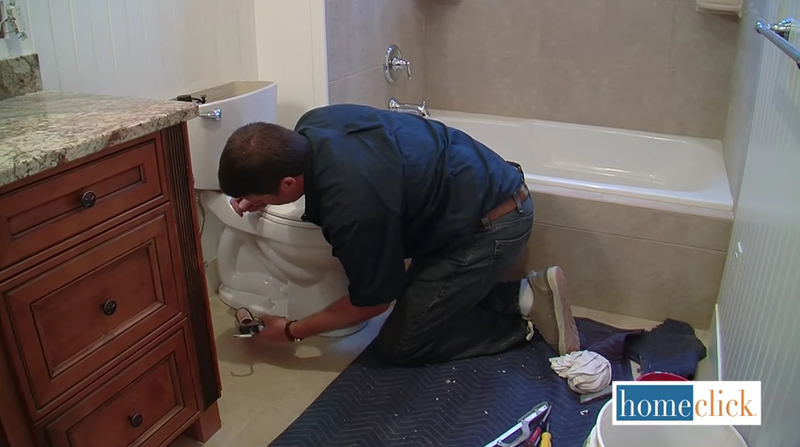 Installing a whole new toilet in your bathroom might seem like a daunting task. There’s a lot of hardware to deal with! The truth is that it’s a job that can be done in a single day without having to hire a plumber. How simple? See our guide for the details! 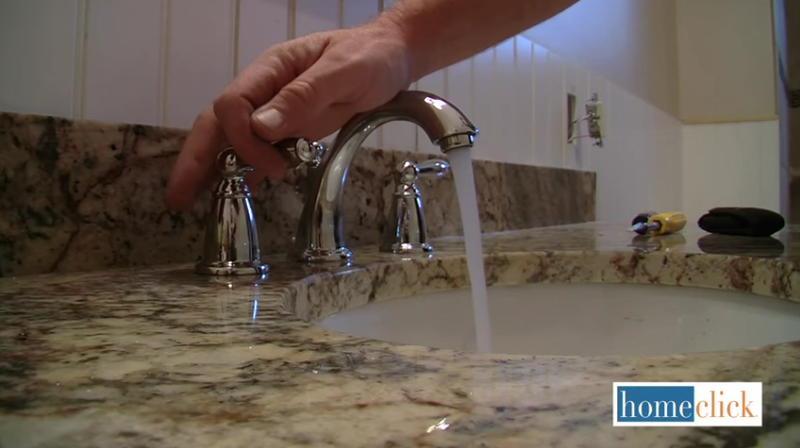 Maybe you just moved in, or maybe you want to replace the faucet you’ve used for years. Either way, you won’t need to pay for more than the hardware itself as long as you follow our simple step by step guide to installing your own bathroom faucet. For all of the above projects, you’ll want to be sure you can protect the fixtures themselves. This super easy guide shows you how you can do all your own plumbing without leaving so much as a scratch on the pipes.